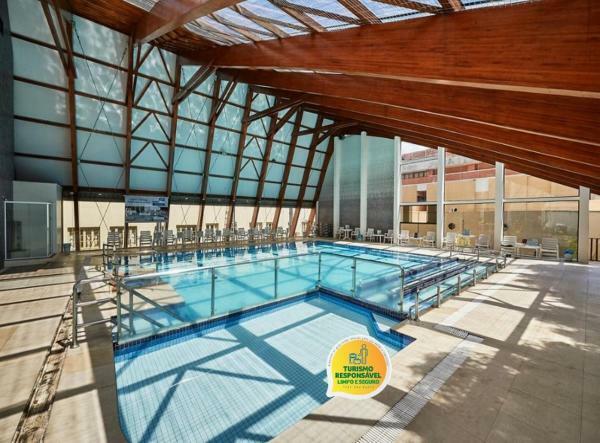 Offering a rooftop terrace with pool, The Victoria Hotel - AX Hotels is a 4-star boutique hotel in Sliema centre, 1 km from the Point Shopping Mall and just a 5-minute walk from the seaside promenade. 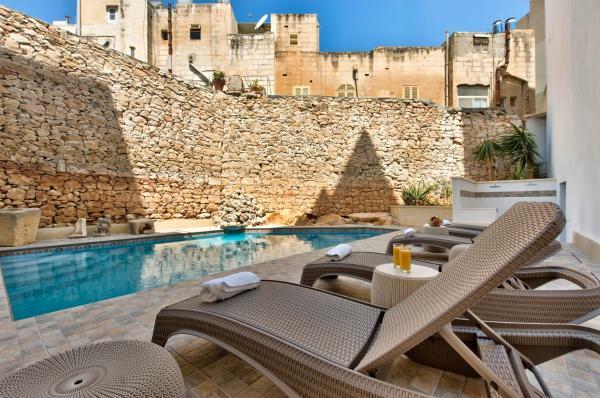 Offering a year-round outdoor pool and terrace, Palazzo Violetta is located in Sliema, less than a 10-minute walk from the sea. 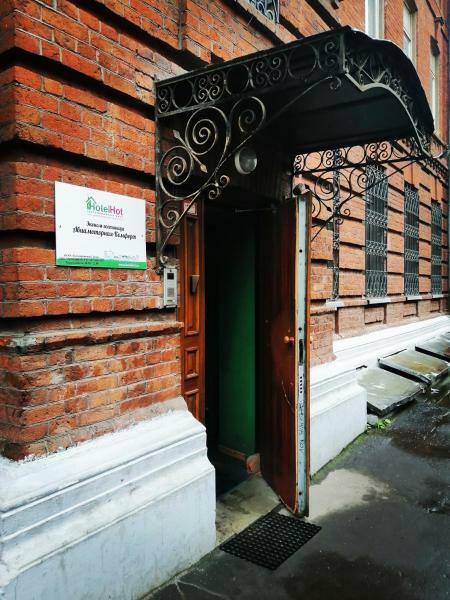 It offers free parking, free Wi-Fi and modern studios with a balcony and air conditioning. 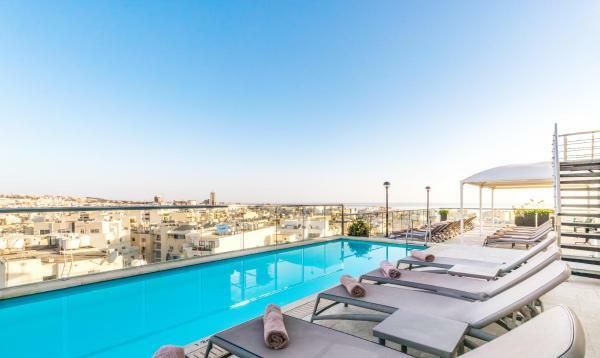 Just 500 metres from Sliema's bus terminus and Valletta Ferry, The Palace is a 5-star hotel with a rooftop spa with infinity pool overlooking the Mediterranean Sea. Most rooms have a balcony with views of Valletta and the harbour. Slimiza Suites is a small property centrally located in Sliema, a 5-minute walk from the ferry harbour, with links to Valletta. 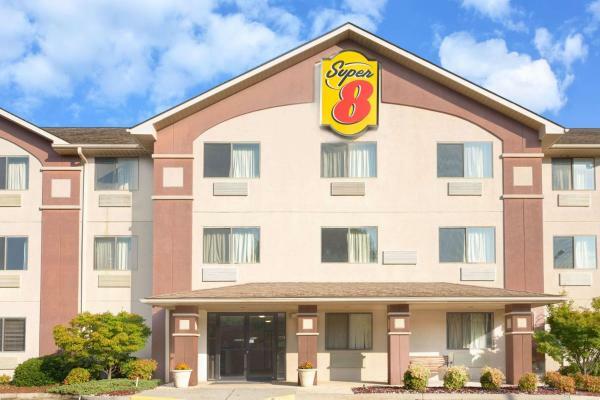 It features air-conditioned accommodation, and free Wi-Fi throughout. 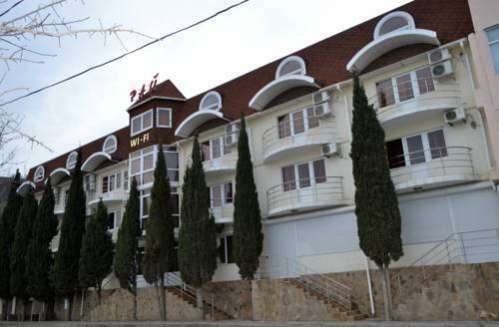 The Pebbles Boutique Aparthotel offers modern, air-conditioned accommodation with free Wi-Fi. It features a beauty salon and a rooftop terrace with a Jacuzzi® whirlpool overlooking the Mediterranean Sea. Fortina Spa Resort offers modern wellness treatments in a total of 4 spas. 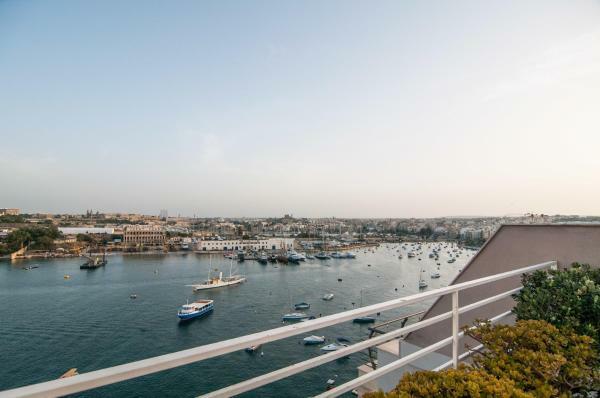 It is set in the heart of Sliema, with panoramic views of the walls of Valletta, Malta's capital city. 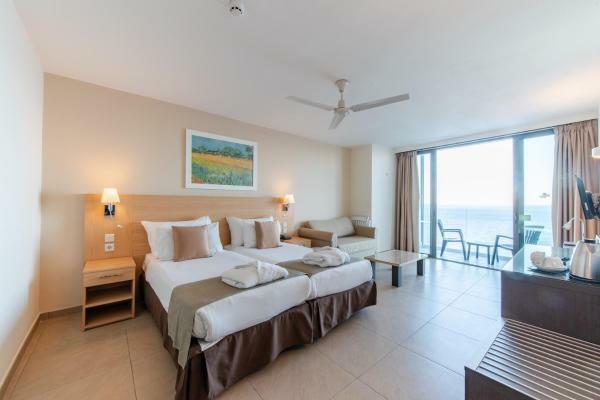 The Waterfront Hotel is set in central Malta, along the sea promenade of Sliema, and features views of Sliema's port, the Manoel Island and Valletta. The property is 4 km from some of Malta's most popular beaches. 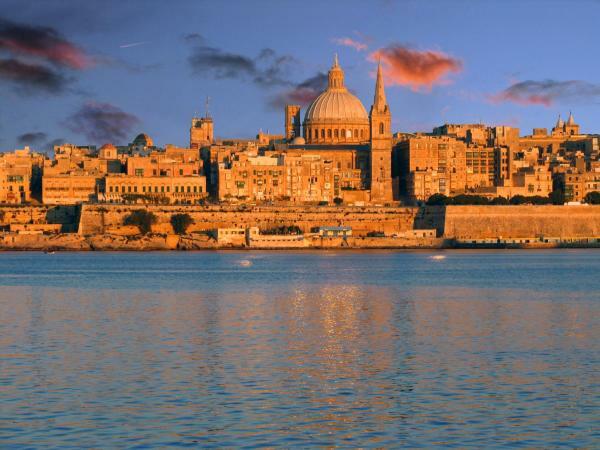 Set right on Sliema's seafront, Hotel Marina is just a few steps from Sliema Bus Terminus and the ferry port to Valletta. It features a sun terrace with a hydrotherapy pool, and a rooftop breakfast room with views across the harbour. Set on Sliema’s seafront, Malta’s Preluna Hotel & Spa features 3 restaurants, a free gym, and a private beach. 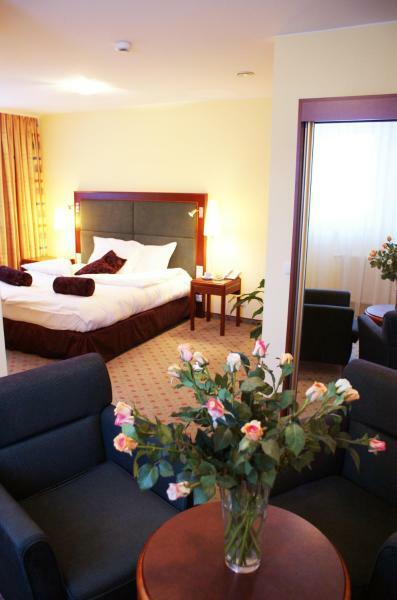 The spacious rooms have views of the city or the Mediterranean Sea. Offering free Wi-Fi, D Townhouse Boutique Suites. Is located in Sliema. This property is situated a short distance from attractions such as The Point Shopping Mall and Manuel Dimech St.. 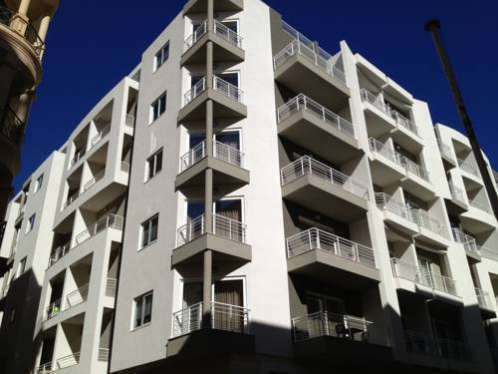 The property is set 200 metres from Sliema Ferries. 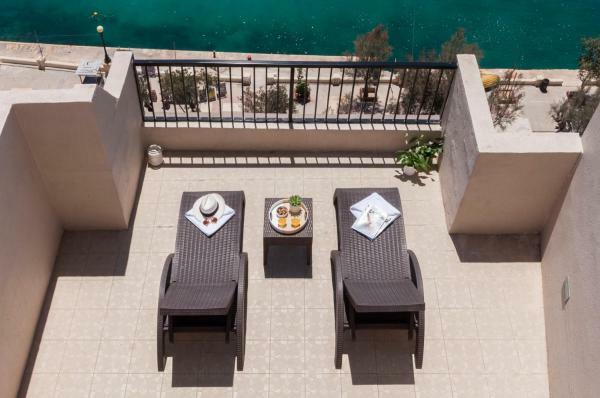 Situated 200 metres from The Point Shopping Mall, 300 metres from Bisazza St. And 400 metres from Sliema Ferries, Exceptional Tigne Seafront provides accommodation located in Sliema. Set 250 metres from the sea at Balluta Bay, Depiro Point offers spacious contemporary apartments with air conditioning and free Wi-Fi. 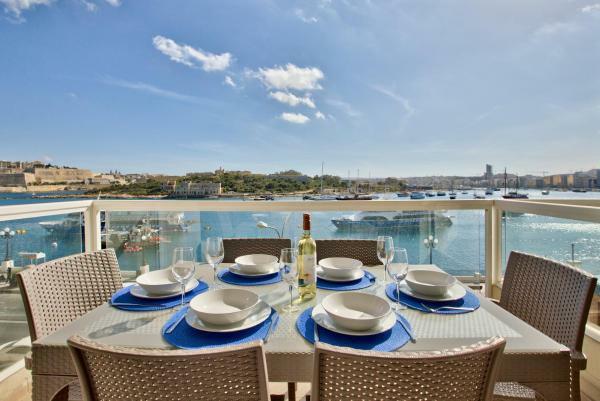 The property is set in the lively district of Sliema. The popular area of St. 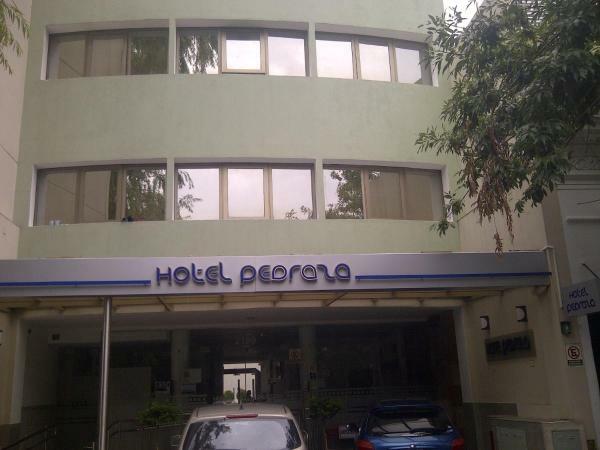 This seafront hotel is in Sliema city centre, surrounded by shops, pubs and restaurants. 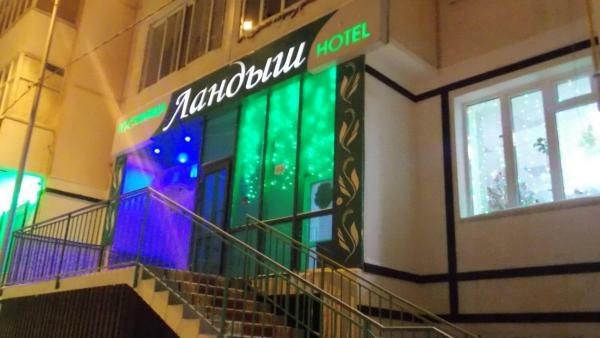 It features air-conditioned rooms with free Wi-Fi and satellite TV. The spacious rooms at Sliema Hotel come with a private bathroom. Set on the Tower Road seafront promenade, Hotel Carlton is in Sliema, 100 metres from St. Julian's. 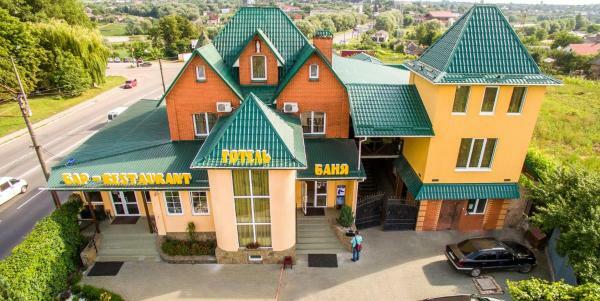 This modern hotel features an outdoor swimming pool and air-conditioned rooms with a balcony.